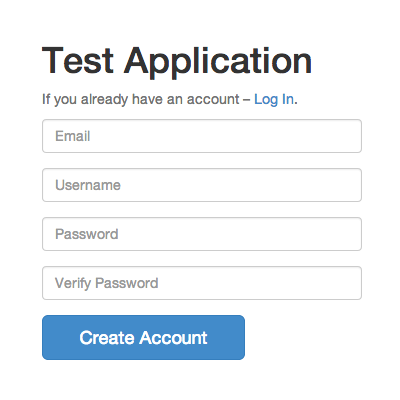 Extension that provides basic account functionality for the Yii PHP framework. This project was inspired by the [http://github.com/mishamx/yii-user](yii-user module) and was carefully developed with our expertise in Yii following the best practices of the framework. It is more secure because it uses passwords with salt that are encrypted using bcrypt instead of password hashes. 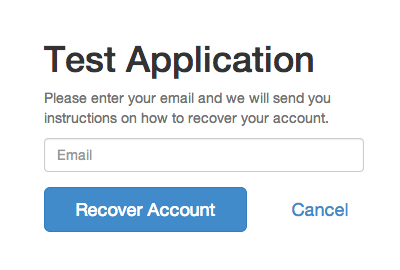 It also comes with support for sending mail with truly random authentication tokens that expire. We are also currently working on additional security features (listed in the requirements below). The easiest way to install this extension is to use Composer. classMap array map over classes to use within the module. enableActivation bool whether to enable account activation (defaults to true). enableCaptcha bool whether to enable captcha on sign up (defaults to false). 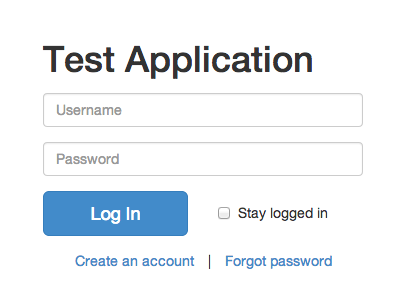 loginExpireTime int number of seconds for login cookie to expire (defaults to 30 days). activateExpireTime int number of seconds for account activation to expire (defaults to 30 days). resetPasswordExpireTime int number of seconds for password reset to expire (defaults to 1 day). 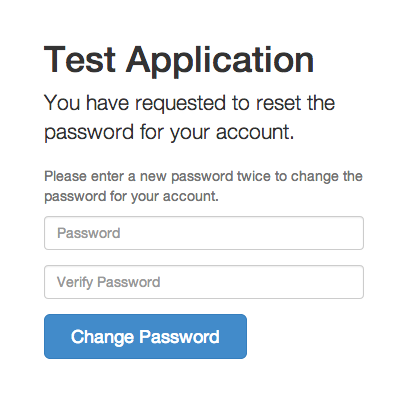 passwordExpireTime int number of seconds for passwords to expire (defaults to disabled). lockoutExpireTime int number of seconds for account lockout to expire (defaults to 10 minutes). fromEmailAddress string from e-mail address used when sending mail. messageSource string message source component to use for the module. registerStyles bool whether to register the default styles. defaultLayout string path alias for the layout to use within the module. This project was developed with a focus on re-usability, so before you start copy-pasting take a moment of your time and read through this section to learn how to extend this module properly. If you want to use your own views with this module you can override the views with your own by placing them either under your application under protected\views\account or your theme under themes\views\account. Normally you would need to copy all the views under your module, but we have made it easy so that you can only override the views you need to and the module will automatically look for the default views under the parent module. The source code is also quite well documented so the easiest way to find out how to extend properly is to dive into the code and get to know the logic behind the functionality. Also, if you have any ideas for improvements feel free to file an issue or create a pull-request. If you wish to contribute to this project feel free to create a pull-request to the develop branch. If you wish to translate this project you can find the translation templates under src/messages/templates. When you are done with your translation create a pull-request to the develop branch.